Why do we record data? Don’t we all have simply awesome memories? I’m reminded of this having not done a track day in far too long and looking through my track tubs (those wonderful large clear plastic tubs that store a myriad of useful kit for track days) I came across my ring bound paper based (!) track log book. What’s worth saving? Sure lap times, a personal best etc, but how about how you got to that lap time? 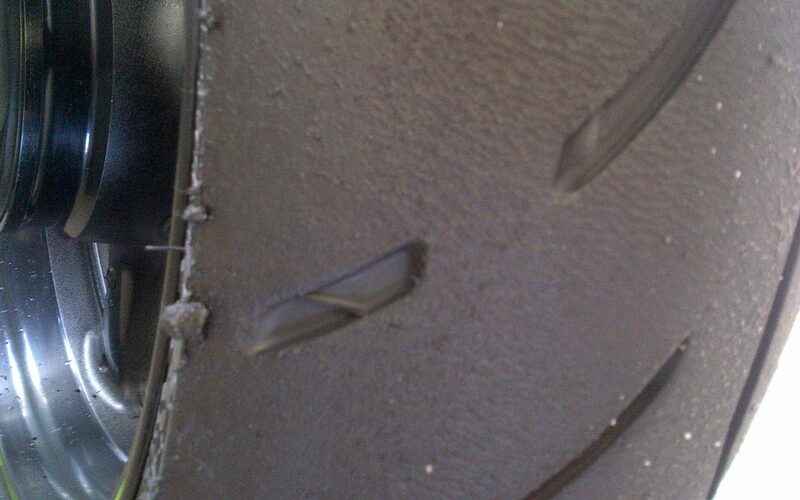 What tyres you were using, what pressures you used, what the ambient temperature was etc? To me these are all worth saving. Perhaps you’d also add suspension adjustments from stock and any temporary performance mods (like removing your exhaust “bung”). As a starting point below is a copy of the template that I used in the past, and if you’re logged into this site you can download a copy too.